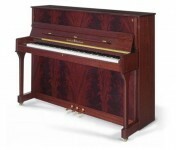 Schulze Pollmann was formed in 1928 by the merger of two German piano builders. The founding partner, Paul Pollmann, worked for years with Ibach in Barmen and with Steinway & Sons in Hamburg before opening his own factory in Unna. 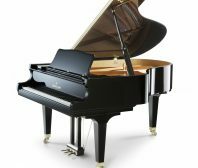 In 1923, the new factory was transferred to Turin, Italy; almost at the same time, another reputed piano builder from Germany, Schulze of Zwickau, moved to Bolzano in northern Italy. The two companies merged in 1928 to create Schulze Pollmann, managed until 1942 by Paul Pollmann. 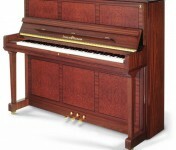 Schulze Pollmann makes some of the most beautiful pianos with finest veneers. 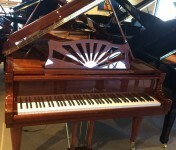 At Roger’s Piano, we carry a variety of new and preowned Schuzle Pollman pianos for sale in our showroom in Natick, MA. Contact us today at 508-545-0766 for more information or to schedule an appointment for a private showing.